Vehicle theft is big business. If you are a business owner and you have a service vehicle or a fleet of service vehicles, they can be particularly vulnerable because of the value contained within them. 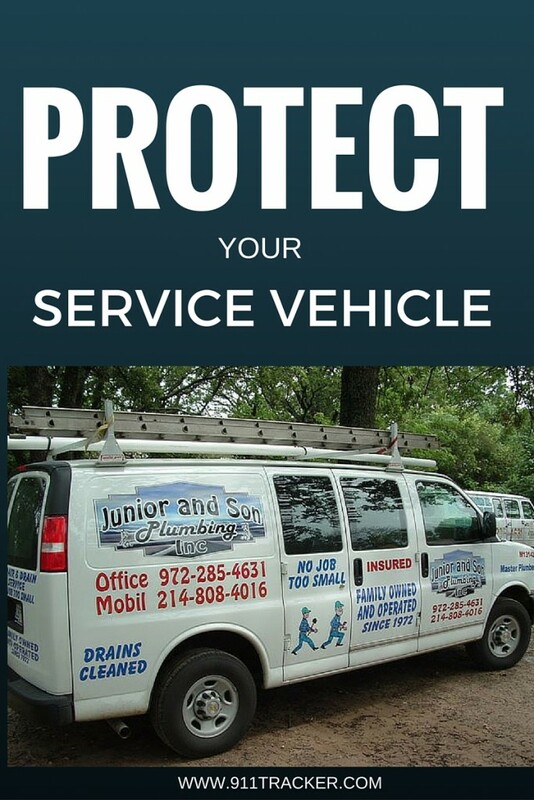 Consider the following ways to protect your service vehicles. A very effective way to deter thieves from targeting a service vehicle is by tinting windows to the highest legal level and having shatterproof glass. It is a two-fold approach since thieves will not be able to see what’s inside the vehicle and even if they try a smash-and-grab the window won’t shatter if they do try to break in. One of the best ways to deter thieves is by placing valuables out of sight. Be sure to put important documents in the glove box and keep equipment and electronics hidden away. Thieves are less likely to break in if there doesn’t look like there is anything of value to take. Keep the doors locked and the windows up whenever your vehicle is unattended. Do not leave an extra set of keys in the car and if you have to park along a curb, keep your front wheels turned in. 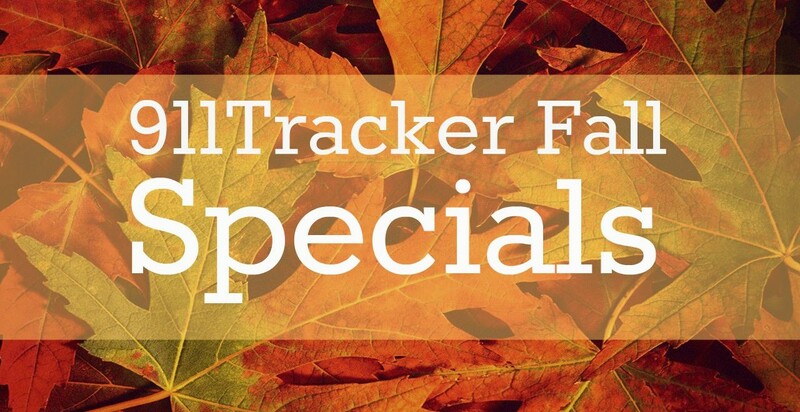 By installing a T3 tracker, you not only save money, but you’ll have peace of mind in knowing that your vehicle has a voice. 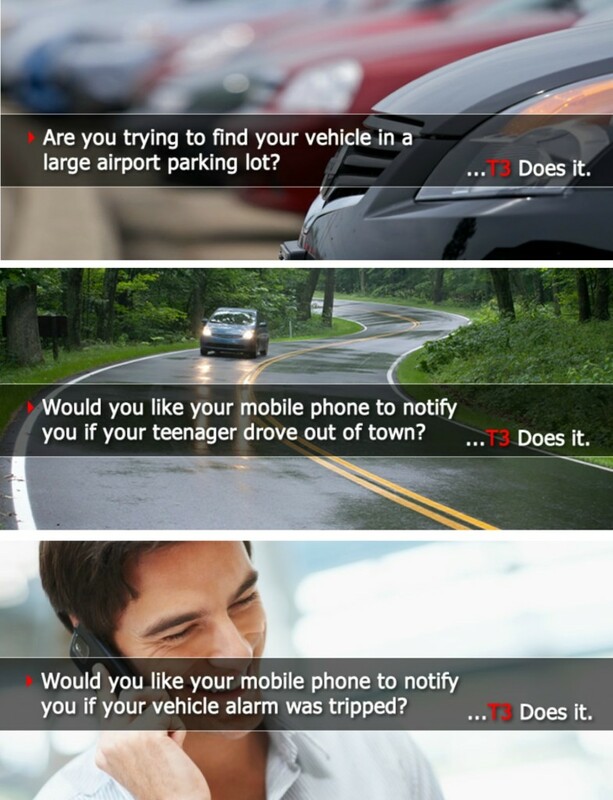 The T3 alerts you via text if your vehicle alarm is triggered or if the car makes an unauthorized movement. It provides you with the GPS coordinates of the vehicle, the direction it is going in, and the speed it is traveling. You also have the ability to connect to 911 and the authorities closest to your vehicle’s location via three-way call. You can also disable the starter and unlock the doors via secure message. Your service vehicle isn’t just for transportation, but it also acts as a warehouse for your equipment. Don’t risk losing thousands of dollars in equipment and hours of work, protect your vehicle today. 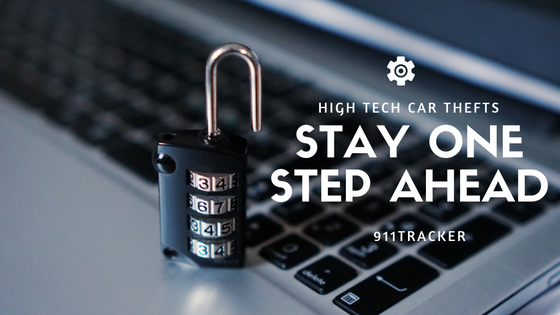 Let us help you get started, https://www.911tracker.com/contact-us. TECH TIP: Did you know that T3 will automatically notify the owner if the vehicle battery is getting low? This entry was posted in Car Safety on March 12, 2017 by Deanna. As the holiday season approaches, many of us will spend a lot of our time looking for parking spaces in vast mall parking lots. As we finally find that perfect space and hurry into the mall, our joy fades as we realize that after a long day of shopping, we have no idea where we parked our vehicle. With the T3 installed in your vehicle, there is no need to worry because it provides your vehicle’s location simply by sending a text from your cell phone. The T3 has a lot of key features that will make the hustle and bustle of the holiday shopping easier. A lot of things can happen when you are rushing around. If you lock your keys in your car, you can send the T3 a secure text to unlock your drivers door. If your vehicle gets towed because you have unknowingly parked illegally, the T3 will send you an alarm alert to let you know. And these are only a few of the many features available with the T3, so before the holidays are here, get one installed today! This entry was posted in Car Safety on November 13, 2016 by Deanna. 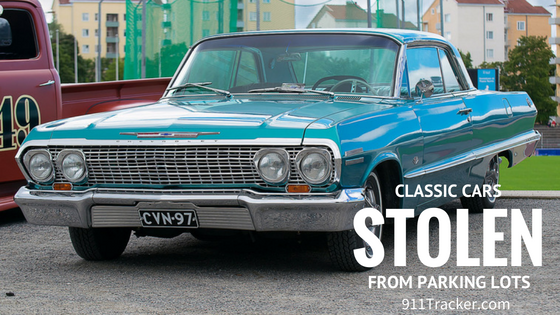 When traveling to classic car shows, you will often need to park your vehicle in an unsecured hotel parking lot. This can be risky business. Recently at a street rod festival in Louisville, Kentucky, one owner had his 1969 Camaro Super Sport, valued at $40,000-$60,000, stolen from the hotel parking lot as he slept. Then again at the Good Guys show in Pleasanton, CA a 1957 Chevy was stolen in its trailer from the hotel parking lot which was estimated over $125K in insurance coverage! These thefts happen more often than you think, so it is important to protect your vehicle. Taking a multi-tiered approach to protecting your vehicle is your best option. Your vehicle should have adequate insurance based on its value and use steering wheel locks to keep thieves away. While these protective measures are a deterrent, the best way to secure your vehicle is by installing an aftermarket engine immobilizer and GPS tracking device like the T3 Vehicle Security System. Even if your classic car has an all metal dashboard, the T3 Vehicle Security System can easily be placed under the seat of your vehicle. With the 911Tracker T3 Vehicle Recovery System, you are alerted the moment that your vehicle has unauthorized movement or a pre-installed vehicle alarm goes off. The alert will show you the GPS location, speed, and direction that your vehicle is traveling, and you can easily connect to the 911-Operator closest to your vehicle, allowing you to speak directly to police within seconds of the emergency. No call center is used – saving you time and money. Saving valuable time can save you, your family, your vehicle and your belongings. LoJack® doesn’t do this. No other anti-theft system can do this. Want to start protecting your car or motorcycle? Contact us to learn more 877-744-3361! TECH TIP: If a the vehicle has an existing alarm system, T3 can also sense if it has been triggered and will send notification to the owner. This entry was posted in Car Safety, Classic Cars on October 14, 2016 by Deanna. As technology advances, and vehicles rely more heavily on computer controls, thieves are becoming more sophisticated. According to experts, thieves are now using laptops to hack into the electronic controls of vehicles to steal them. And these types of high-tech thefts are on the rise. Through the use of laptops, thieves have perfected the ability to remotely unlock your car and then start the ignition. Law enforcement agencies all over the country have had reports of “mystery” thefts of vehicles. In the past, car thieves needed to smash your window in order to gain access to your vehicle, now through hacking into the computer controls, thieves are able to quietly drive your vehicle away. Experts believe that thieves have the capability to use their own key fob which they marry to the key of your car’s computer system, making entry into your vehicle quicker, quieter and easier. In order to protect your vehicle, it is important to stay one step ahead of thieves. The best way to accomplish this is to have a multi-layered security approach. Protective measures like steering wheel locks and security systems need to be supplemented with an aftermarket engine immobilizer and a GPS tracking device like The T3 Vehicle Security System. With the 911Tracker T3 Vehicle Recovery System, you are alerted the moment that your vehicle has unauthorized movement or a preinstalled vehicle alarm goes off. The alert will show you the GPS location, speed, and direction that your vehicle is traveling, and you can easily connect to the 911-Operator closest to your vehicle, allowing you to speak directly to police within seconds of the emergency. No call center is used – saving you time and money. Saving valuable time can save you, your family, your vehicle and your belongings. LoJack® doesn’t do this. OnStar® doesn’t do this. No other anti-theft system can do this. 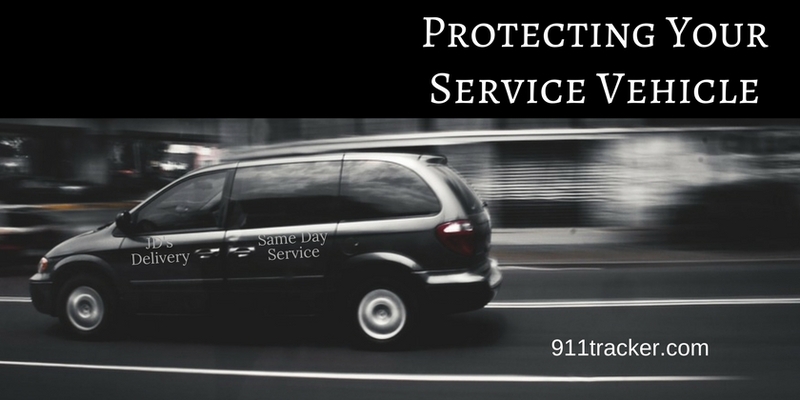 Want to start protecting your car or motorcycle? Contact us to learn more 877-744-3361! TECH TIP: T3 owner sets their phone number in the T3 memory and T3 always sends notifications to the owners phone. T3 will only answer calls from the owner’s phone and from the owner’s authorized emergency contacts. This entry was posted in Car Safety on October 2, 2016 by Deanna. 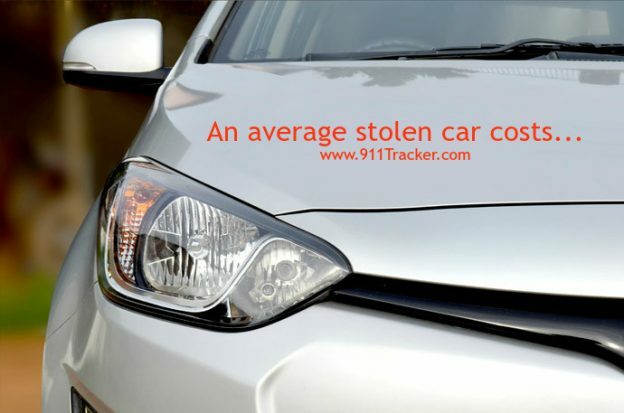 An average stolen car costs…. Is Your Car or Motorcycle a Target For Thieves? Every 46 seconds, a motor vehicle is stolen in the United States. Recently, the Insurance Information Institute reported that a staggering 689,527 vehicles were reported stolen each year. Just because you aren’t driving the latest model car or a luxury vehicle doesn’t guarantee that you won’t be a victim of theft. Actually, your older model vehicle might be exactly what the thieves are looking for. According to the FBI, the value of the average stolen vehicle is $6,537. Thieves do not discriminate between new, luxury, or older model cars because they are targeting a vehicle for the resale value of its parts. In fact, about 75,000 vehicles are stolen each year for their airbags alone, so that thieves can cash-in on them. But don’t forget that a thief can look at your registration in the glove box to get your home address and use the garage remote to get into your garage! The National Insurance Crime Bureau states that motorcycle theft has risen by 6 percent in 2015. Most motorcycles are stolen during the warmer months of the year. Just like motor vehicles, thieves aren’t just targeting luxury models, every motorcycle is a target. The only way to thwart potential theft is by taking preventative measures to protect your car or motorcycle.. Experts advise that the only way your car or motorcycle will be protected is for owners to install an aftermarket engine immobilizer and a GPS tracking device like The T3 Vehicle Security System. With the 911Tracker T3 Vehicle Security System, you are alerted the moment that your vehicle has unauthorized movement or a pre-installed vehicle alarm goes off. The alert will show you the GPS location, speed, and direction that your vehicle is traveling, and you can easily connect to the 911-Operator closest to your vehicle, allowing you to speak directly to police within seconds of the emergency. No call center is used – saving you time and money. Saving valuable time can save you, your family, your vehicle and your belongings. LoJack® doesn’t do this. OnStar® doesn’t do this. No other anti-theft system can do this. 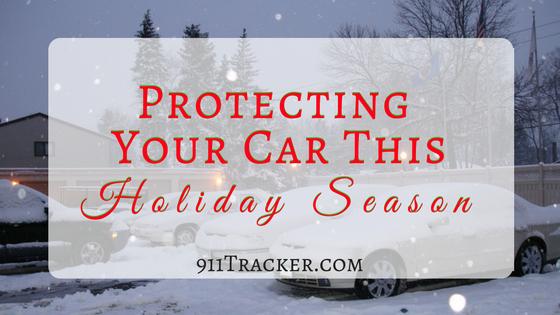 Want to start protecting your car or motorcycle? Now you can we are giving one lucky winner a T3! Enter now giveaway ends at the end of the month. Tech Tip: The T3 can show the owner their vehicle’s status anytime they wish. Status includes: Ignition on/off; Vehicle alarm sounding yes/no; Vehicle starter relay disabled/enabled; Vehicle battery voltage; T3 Guard Mode status. This entry was posted in Car Safety, Uncategorized on July 1, 2016 by Deanna. Summer is a traditional time with individuals and families go on vacation. It often involves packing up the car and heading out on a road trip. During the months of June through August, there are an increase in auto related accidents due to increase vacation travel and increased road work. 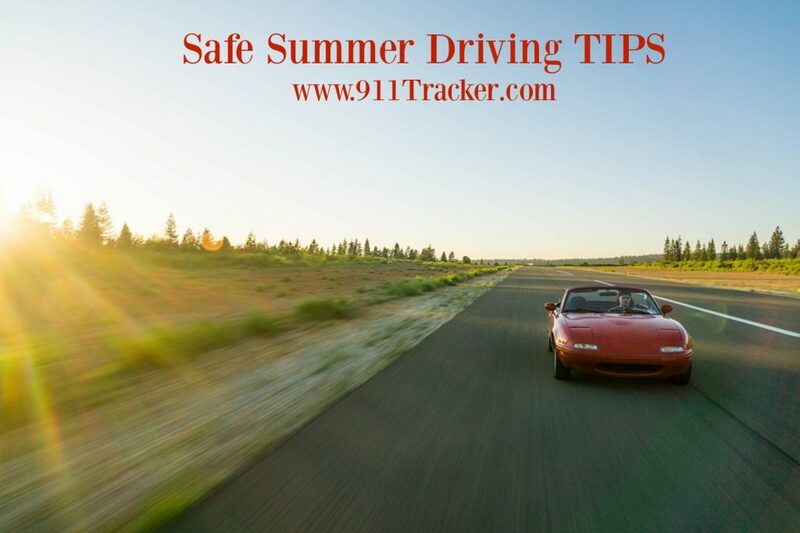 The National Highway Traffic Safety Administration recommends the following tips to keep in mind before you hit the road this summer travel season. Service Your Vehicle–Regular maintenance on your vehicle is important to prevent a breakdown. 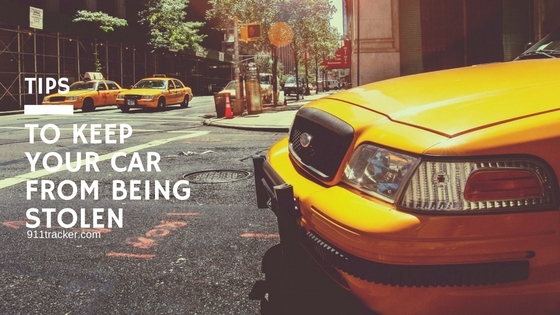 If your car hasn’t been in for a tune-up, make sure it gets done before you leave. Roadside Emergency Kit–Even with thorough maintenance on your vehicles, sometimes a car trouble is inevitable. In case of a breakdown keep a roadside emergency kit in your vehicle which includes a jumper cables, flares, a tire jack, water, and other essential items that would help if your car breaks down. Buckle up–All passengers should wear their seatbelts while the vehicle is on the road. According to the CDC, seat belt use is the most effective way to reduce injuries in crashes and save lives. Traveling with children–Take proper safety precautions when driving with children. All children 13 and under should ride in the backseat. Car seats and booster seats should be installed properly, and never leave children unattended in a vehicle. Be alert–Keep your eyes on the road. Any texts or phone calls can wait, and if they can’t, pull over to address them. Also, if your trip is a long one, plan for some stops along the way. We are offering two Summer Silver Specials. Plus additional discounts if you order multiple units. T3-SS3 T3 Vehicle Security System that includes the T3 AND a 3-month Silver Service Plan plus free shipping in the USA — Normal price is $289, but T3-SS3Summer Silver Special is only $199 a saving of $90 Click here for T3-SS3 Special$189 per unit with two or more per order. T3-SS12 T3 Vehicle Security System that includes the T3 AND a one-year Silver Service Plan plus free shipping in the USA — Normal price is $432, but T3-SS12Summer Silver Special is only $299 a saving of $133. Click here for T3-SS12 Special $279 per unit with two or more per order. This entry was posted in Car Safety, Car Tips, Uncategorized on June 13, 2016 by Deanna. 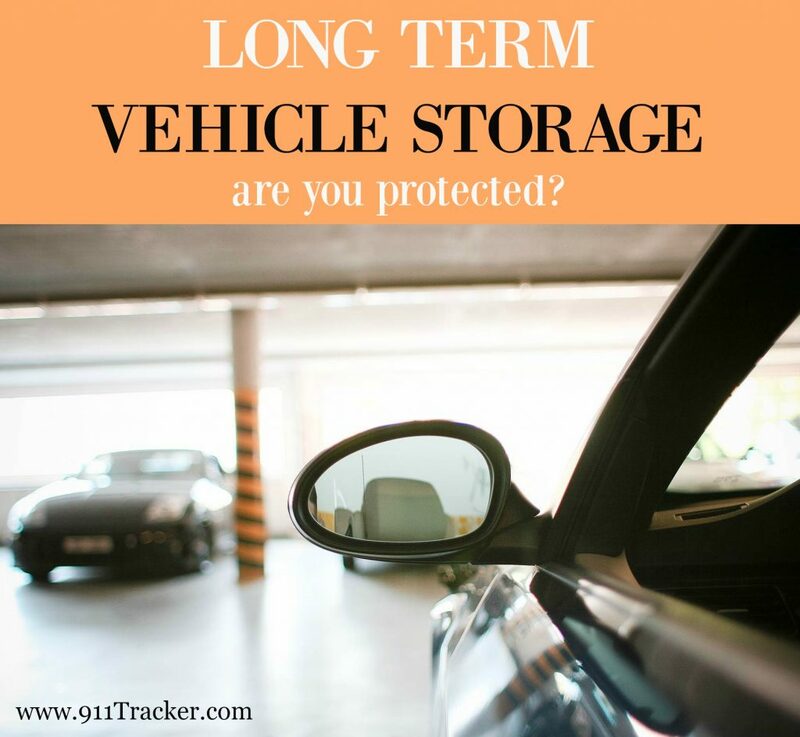 Long Term Vehicle Storage – are you protected? There are many reasons that might require a car to be put in long term storage. Perhaps its winter weather and that convertible is no longer practical or maybe you have been deployed for military service or sent a distance for work. By following these preparation tips for long term storage, not only will prevent damage to your vehicle but may save you dollars in costly repairs. Indoor storage is the best way to store your car for long periods of time. Clean the vehicle–Make sure that not only is your car washed, waxed, and allowed to air dry, but that it is completely vacuumed of all crumbs and dirt. Critters love empty vehicles, and you want to make sure there are no food sources in your stored vehicle for them to find. Empty a box or two of moth balls on the floor of your vehicle to discourage critters from finding their way in. Lubricate door hinges and hood release latch–Latches and hinges need to be protected from moisture. Flush the brake fluid–Brake fluid retains moisture which can eventually lead to rust and corrosion in the brake system. Flush the old brake fluid with new. Remove the spark plugs–In order to prevent rust and corrosion, make sure you remove the spark plugs and spray some oil into the cylinders. The spark plugs can then be reinstalled and the plug wires reconnected. Put jack stands under the vehicle to raise the wheels off the ground. Protect the vehicle from rodents/critters–Critters can crawl into just about any opening in the vehicle and set up house, so make sure to stuff clean rags or aluminum foil into the tailpipe, engine air intake and the fresh air intake. Install a T3–Installing a T3 on your vehicle, will not only protect it, but give you peace of mind while it is in storage. And make sure to put your T3 in Master Mode to alert you if your vehicle moves. Want a T3 for yourself? Enter to win a $50 giftcard to Amazon and you can put that towards your own T3! This entry was posted in Car Safety, Car Tips, Uncategorized on May 13, 2016 by Deanna. As the warm weather moves in, more motorcycles are on the road. May is Motorcycle Safety Awareness month, which serves as a reminder for all vehicles to remember to Share the Road. According to the NHTSA, in 2014, 4,586 motorcyclists were killed in traffic crashes, a decrease of 2.3 percent from from 2013 (4,692). Those deaths account for 14 percent of the total highway fatalities that year, despite motorcycle registrations representing only 3 percent of all vehicles in the United States in 2014. Injured motorcyclists also decreased from 93,000 in 2013 to 88,000 in 2014. Wearing a helmet is an important way for a motorcyclist to stay safe, but all motorists play a part. 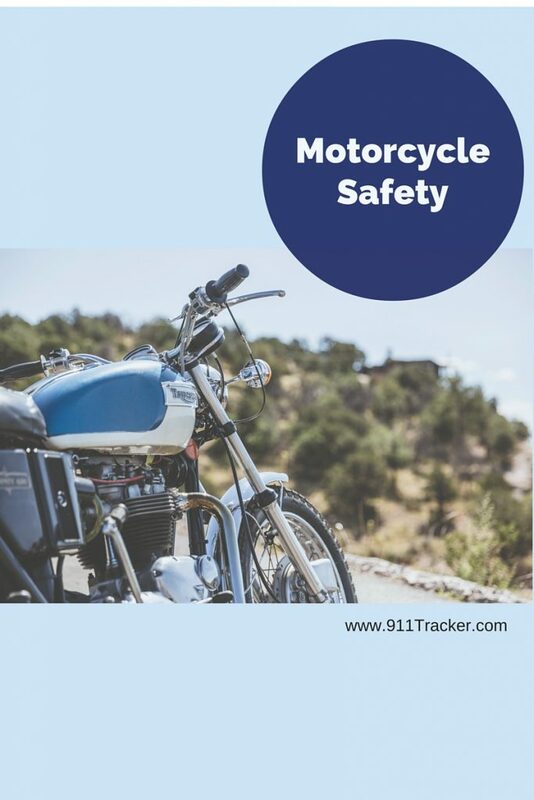 The NHTSA reminds motorists that it is especially important to understand motorcycle safety challenges such as size and visibility, and riding practices like downshifting and weaving to be able to anticipate and respond to motorcyclist behavior. Install a T3 Vehicle Security System. The T3 will alert you immediately if your bike is moved. Your phone will show GPS location, speed, and direction. You call the T3, press # and T3 connects you to the 911-Operator located closest to your bike and T3 can let Police track the thief with real-time location of the bike. Contact us to learn more! This entry was posted in Car Safety, motorcycle on May 7, 2016 by Deanna. Your Service Vehicle, not only provides transportation to your next job site but it also acts as a warehouse for your equipment. If it were to be stolen, you would lose thousands of dollars, plus hours of lost work. Ready to start protecting your assets? Contact Us! Image from Junior and Son Plumbing Co. This entry was posted in Car Safety on April 2, 2016 by Deanna.